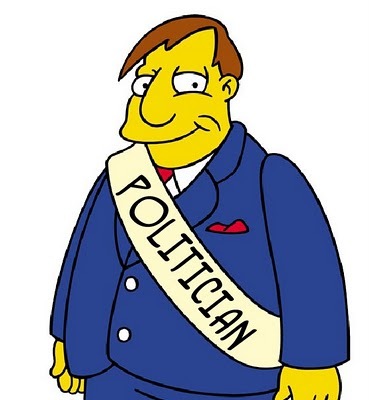 In the interest of calling things by their proper names, it is time to apply the label "politician" to everyone who employs the political means to get what they want from interactions with other people. Yes, presidents, congressvermin, judges, and mayors are politicians. But so are cops, muggers, DMV drones, rapists, government school "teachers", burglars, border control/ICE agents, kidnappers, trespassers, troops, home invaders, livestock inspectors, armed robbers, forest rangers, code enforcers, Somali pirates, tax collectors, and everyone else who uses the political means rather than the economic means. Yes, Nancy Pelosi and Donald Trump are politicians, but so was Jack the Ripper and the guy I once saw rob someone in a parking deck. There are only two ways of interacting with others: the economic means, where both of you come out ahead, and the political means, where one "wins" at the expense of the other. The political means is acting through archation rather than respecting the rights of those with whom you are interacting. Politics is cheating. It seems many politicians already understand this, since the word "politician" is often treated like a bad word, with many politicians wanting to distance themselves from the truthful label. They want to be politicians while pretending they are something else (which still uses the political means).